One by one, they would climb the 17 dingy white stairs to the tiny crowded, dimly-lit room. They needed to get out of the sweltering heat and were dressed in the brightest blues, vibrant yellows and heart-stopping red colors. Never have I seen such a stunningly beautiful group of women with matching beads and flowers in their hair. The men came too, fewer, but they too were elaborately dressed, some in feathers, some in ponchos, and some even had cowboy boots on. Slowly they would open the door to the “standing-room-only” swamp-cooled room and inch into a spot. 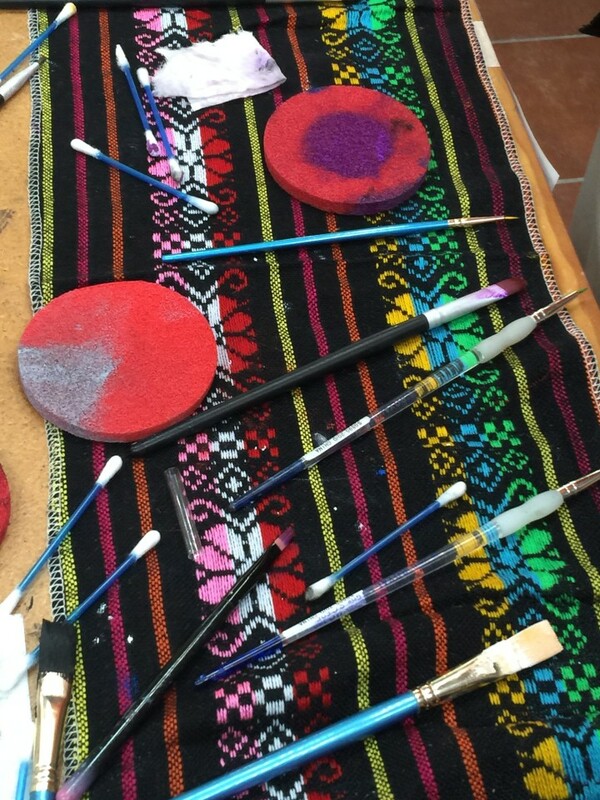 Every type of makeup brush you can imagine was spread across the wooden tables. Skinny ones, fat ones, blending brushes, smudgers, ones that were angled, powder brushes and concealer types. I was told they come in different sizes and shapes for a reason! 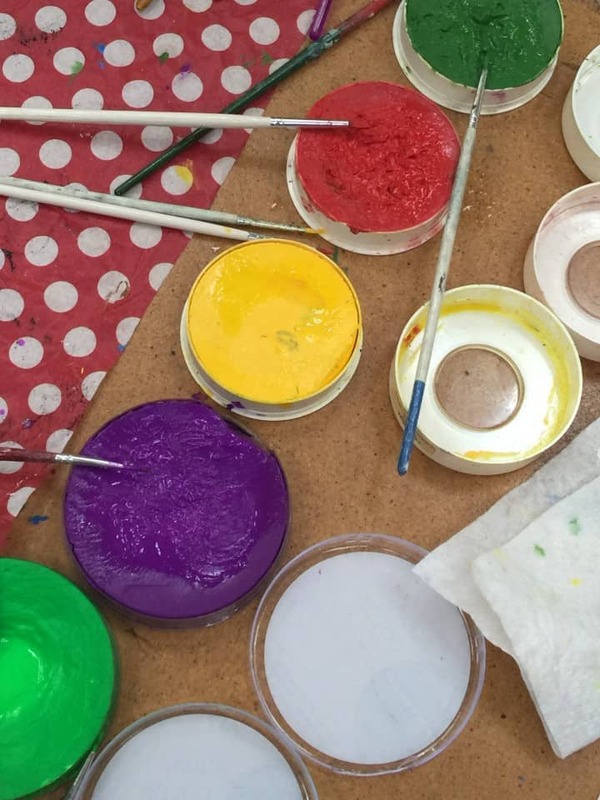 Each one was lying across a cup of bright, rainbow-colored makeup tubs or scattered on the tables. Baby wipes and Kleenex were in amply amounts also strewn across the tables. It was hot, humid and sticky and all I could do was admire these girls who looked perfectly manicured with their gorgeous eyes and luscious lips. How on earth do they do it? And then dance and sing? The men too, decked out in historical costumes. This job was not for the faint at heart. Photo showing everyone with their glow in the dark menus open before the start of the show! Seated in a massive outdoor auditorium known as the Gran Tiachco Theater, I squinted to see what was on my plate, as I could smell the flavors and aromas of Mexico. All I had to do was open my menu, since it was one of those glow in the dark menus, so I could read what’s for dinner! I had the beef steak with black chichilo mole sauce and three cheese scalloped potatoes with green beans. The other choice was shrimp with annatto seeds and guajillo chili marinade with grilled onions, pineapple and rice. I sat on concrete bleachers with cushions and had an awesome view while being served dinner at the same time. Soon after, the lights were dimmed and the show began. 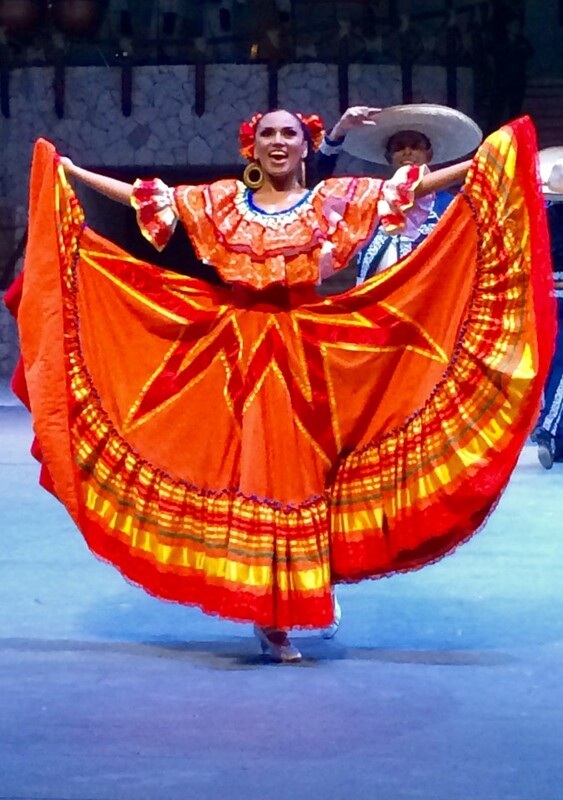 This show takes you on a journey through the history of Mexico and showcases its history, music, and dance. Visually, the show is stunning and there was not a lull moment, as they keep you entertained the entire two hours. Xcaret’s Expectacular show starts with “hip ball” being played by athletic Mayan Indians, where a large ball bounced by their hip goes into a sideways hoop. Having visited Chichen Itza where authentic Mayan ruins arena game could have been played, this re-creation really helps to bring Mexico’s history to life. They continued on with “fireball”, which is a burning ball that represents the sun and was a complete showstopper, as the audience went wild and gasped quite a few times white the players “played” with the ball to get it into the hoop! And as Mexican history goes, the conquistadors from Spain brutally take over their Indian lands. With that comes the missionaries and the beginnings of the Catholic religion in the region. 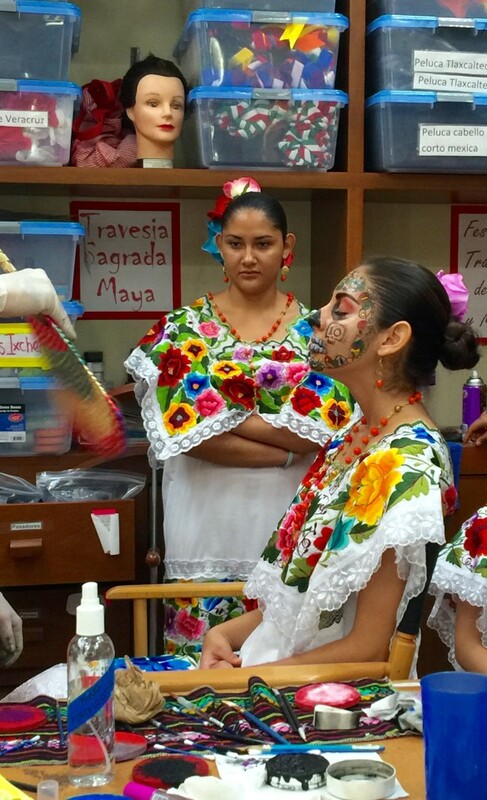 Then the story continues through the Mexican revolution with over 300 performers in amazing costumes, special effects, and Mexican music. 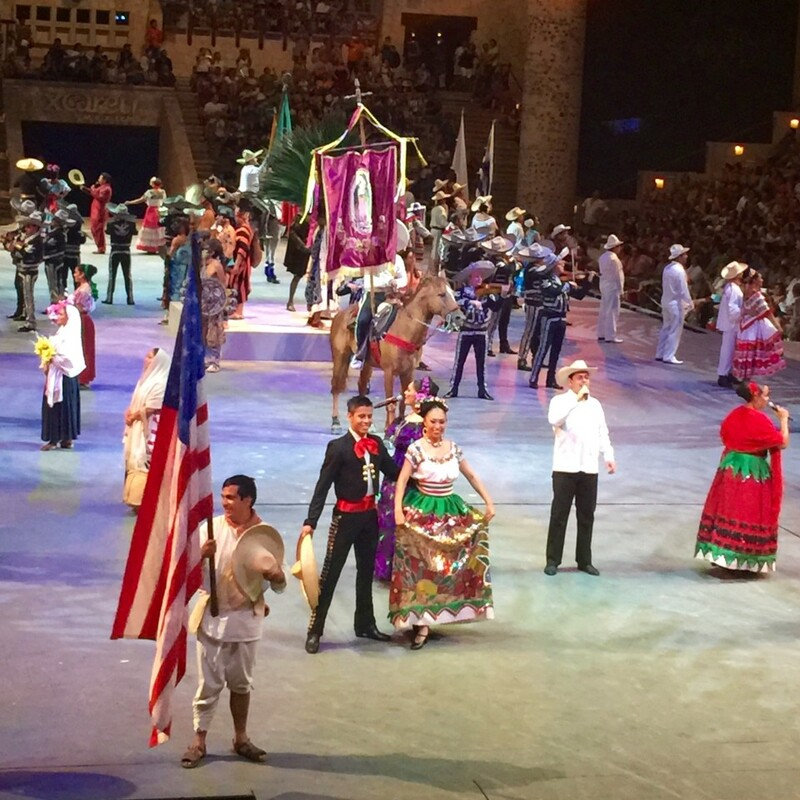 The second half of the show displays the traditions, the music and the dance of the Mexican people based on regions throughout Mexico. 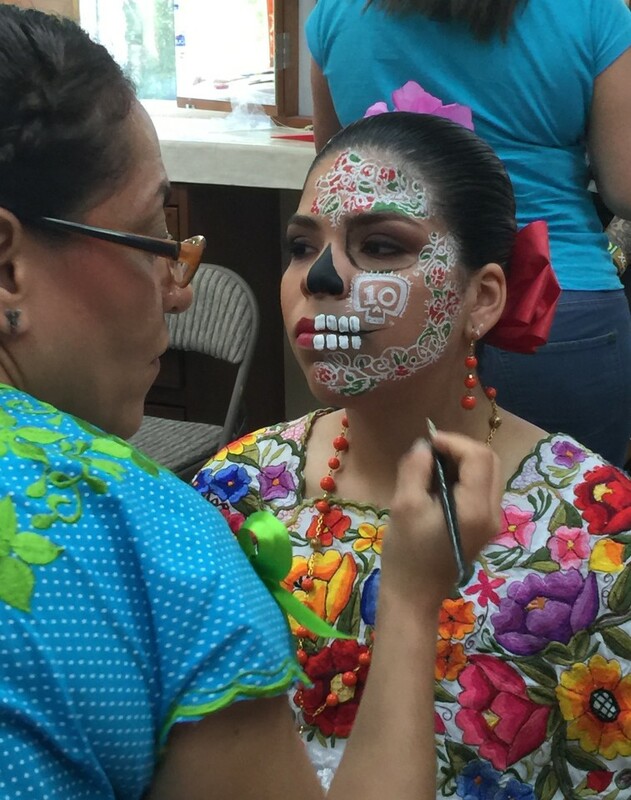 There is great diversity in this country and each region has its own culture within Mexico. 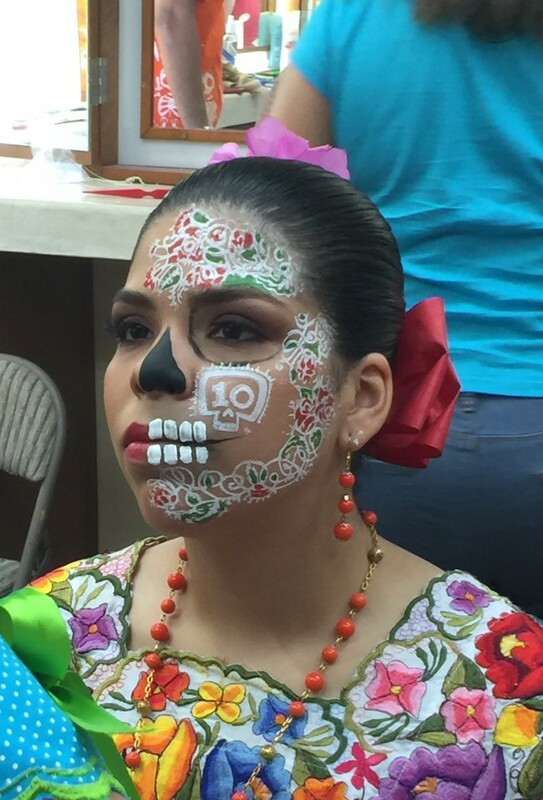 This could range anywhere from mariachis (single males, group of males to groups of all female mariachis) to lasso roping, to Chicano style music and followed by performances by beautiful dancing ladies with traditional clothing from different regions. As a perfect ending, Macaw birds soar across the theater’s thatched roof, while the cast waves and sings goodbye. 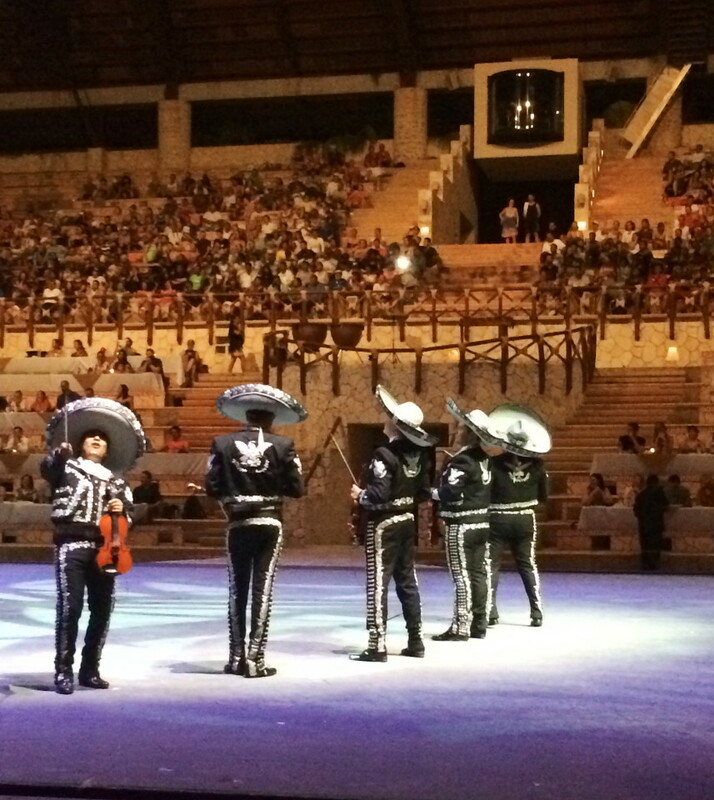 In a nutshell, this is THE GREATEST show you will ever see about the history of MEXICO. I have been to Broadway and many shows from Vienna to London and this show is magnificent on an international scale. They have had over 7500 performances since the show launched 20 years ago and can easily be compared to Broadway’s most successful musical productions. There are over 335 cast members. This is the third time I have seen it and I highly recommend attending this show during your visit to the Riviera Maya. Xcaret Experiences as a company has been recognized as one of the Best Mexican Companies and its Xcaret Park is a whole other ballgame that I could write weeks and weeks about. They are truly leading the way to the very best in theme parks, resorts and ecotourism developments. I cannot say enough about how wonderful they are. 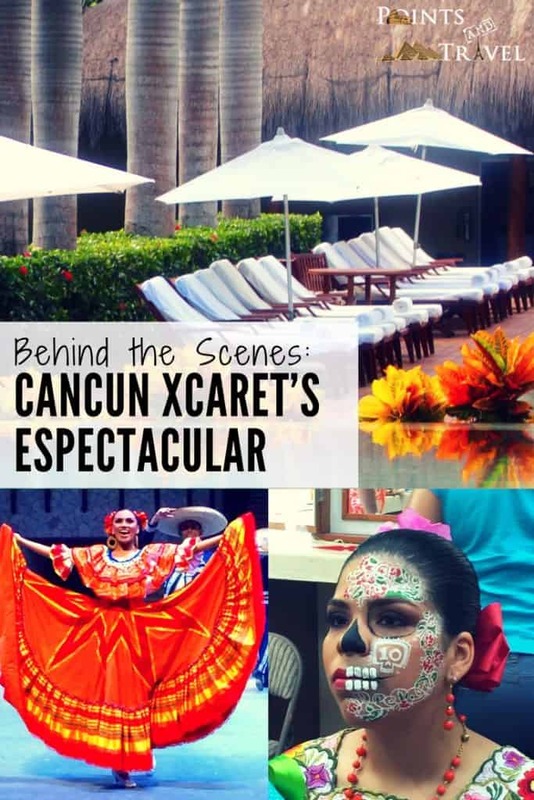 Even before I went on this sponsored trip to Xcaret to experience the Dia de los Muertos there, I was singing their praises as you can see from this article about Xcaret written back in 2012. I cannot recommend them enough. 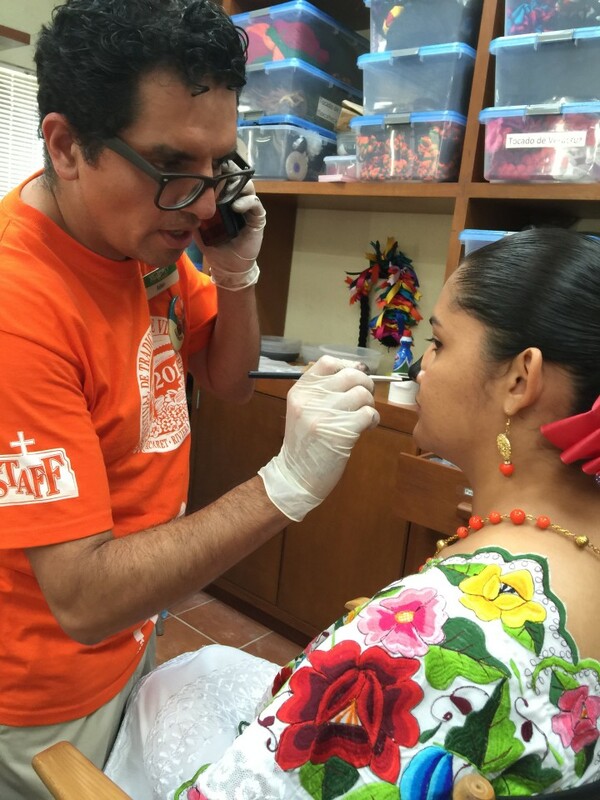 Disclosure: I was invited to Mexico by Experiencia Xcaret. 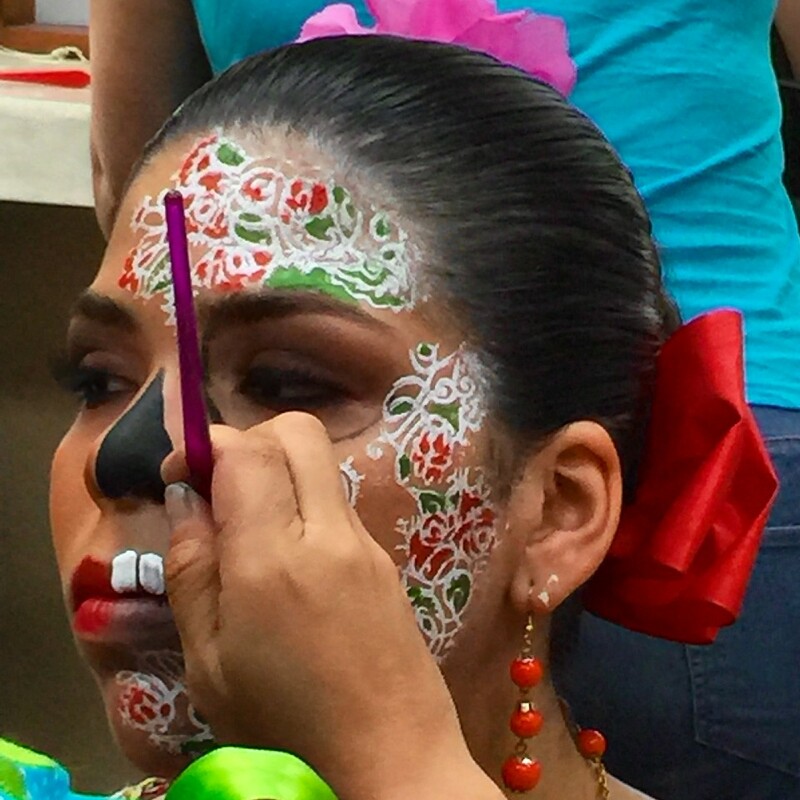 The thrill of being behind the scenes of the greatest show in Mexico was all my own! 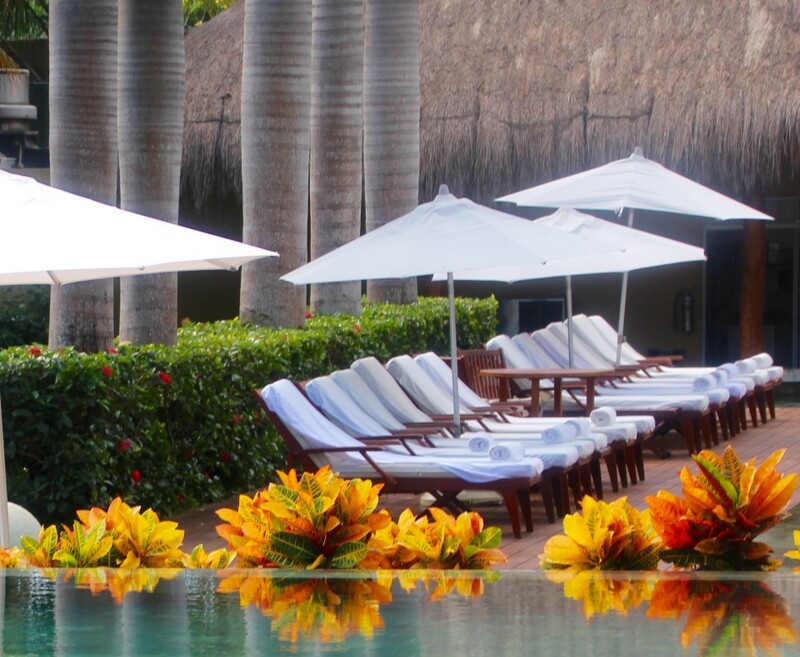 We are headed to Xcaret next week!